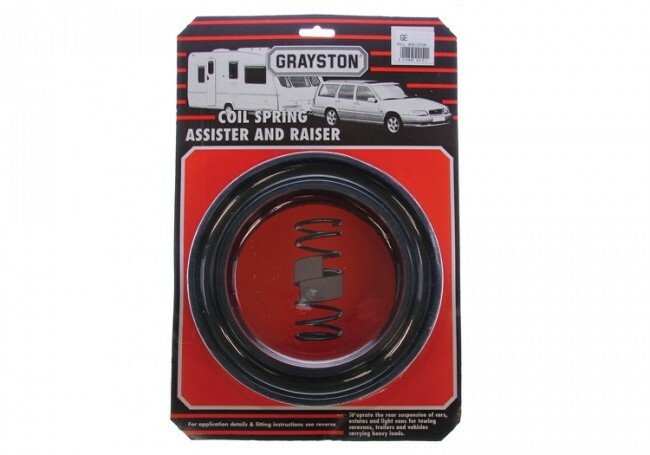 If you are towing a caravan, trailer or always carrying heavy loads then Maypole's spring assisters may be just what you need as they insure that your vehicle springs do not bottom whilst towing. 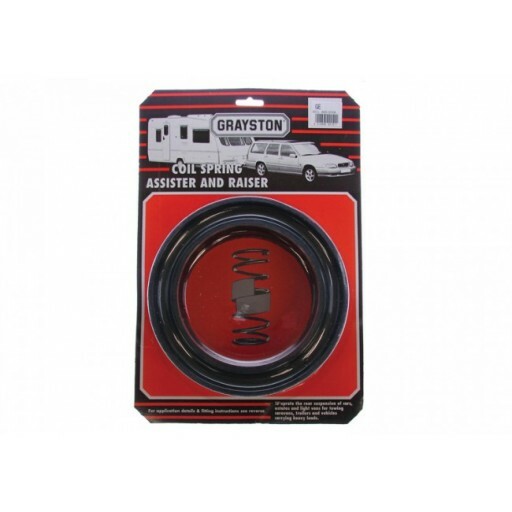 There are different sizes so to make sure you purchase the correct kit for your vehicle, measure the distance between the spring coils. 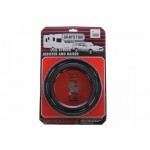 This can be done by jacking the car up by the body (makes sure you use the correct jacking points) until the wheel is clear of the ground, and measuring the distance between the coils, roughly in the middle of the spring. Maypole Spring Assister 51mm – 65mm.